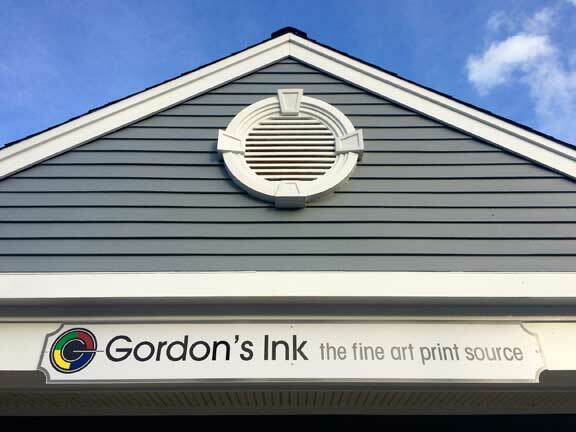 Gordon’s Ink is owned and operated by Chris Clancy who has worked in all aspects of the photography industry since graduating Boston College in 1993. More than just a trained printer, Chris offers the critical eye of an experienced photographer. Additionally, he gives all clients one on one personal service and attention; this commitment to personal service helps Gordon’s Ink stand apart from the competition. Primary clients of Gordon’s Ink are photographers, artists and designers who are in need of true fine-art printing. Gordon’s Ink combines the highest resolution printers with archival pigmented inks and media such as canvas, cotton rag papers and photo papers. This attention to quality insures that our prints are made to last a lifetime of enjoyment.